Some of our guided trips are almost sold out. Others are filling quickly. Here’s a quick update. Please have a look at the full schedule for more trips and availability. As always, give us a yodel if you’re interested in any of these tours. 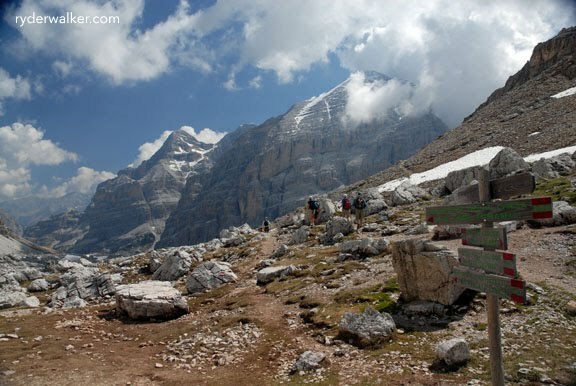 Image: Hiking the Italian-Austrian lines of World War I.